Have a damaged or worn touchscreen? 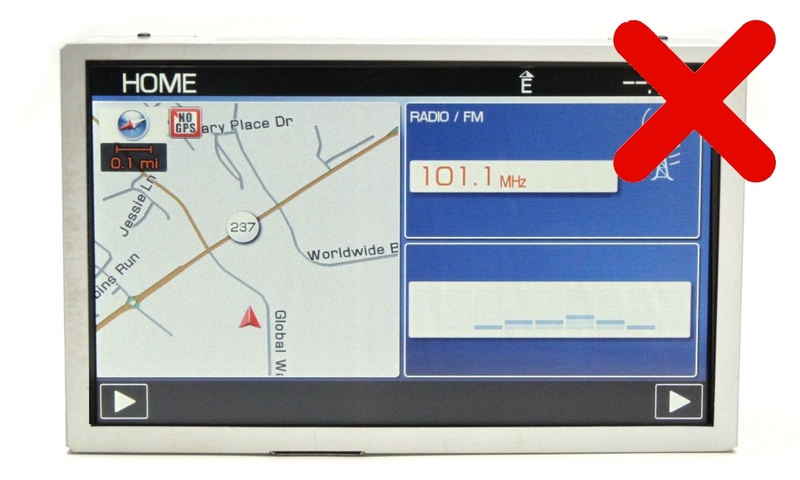 We sell replacement touchscreen assemblies! 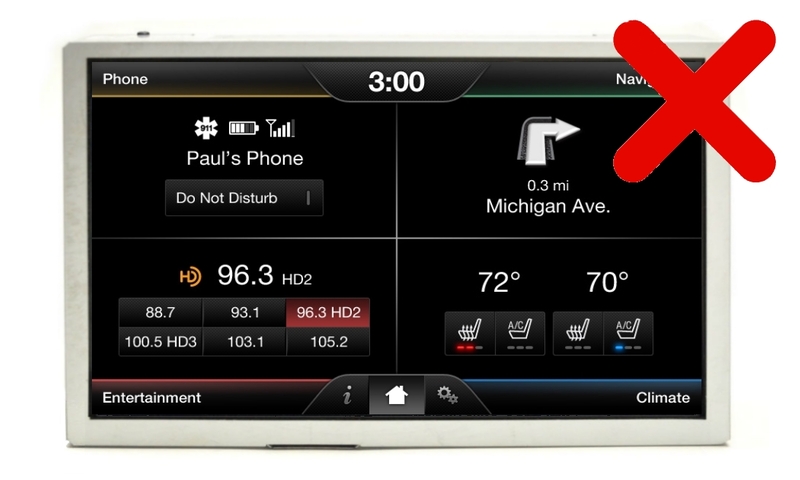 This includes the digitizer and LCD. Just bolt it in and go. Genuine Ford assembly - grade A Condition. 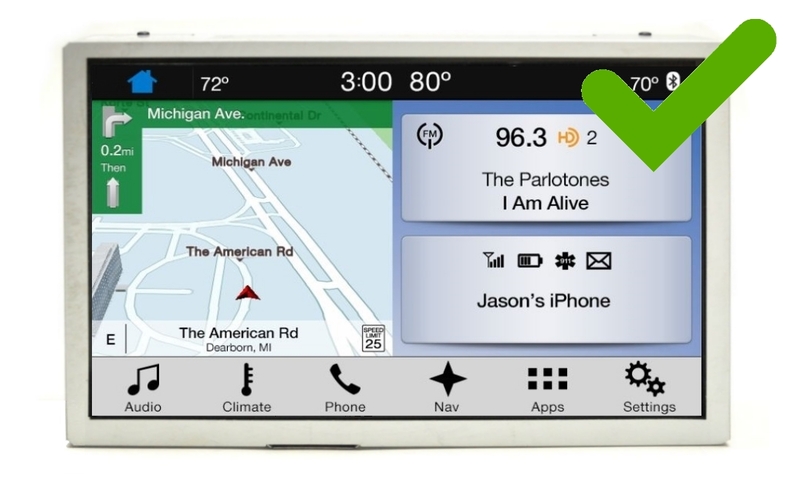 2016 - Current Ford and Lincoln vehicles with SYNC 3 Capacitive Touch systems. 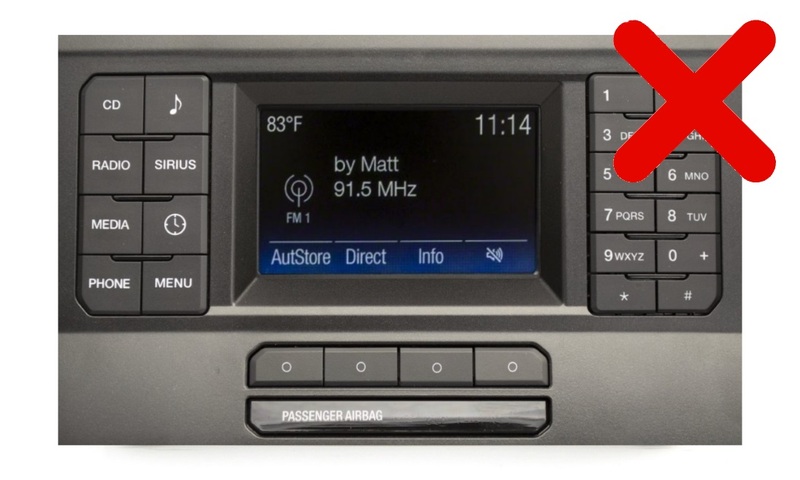 This will not work for SYNC 2 (MyFord Touch) or Clarion based systems. (If it is not on the list below, this screen will NOT work). 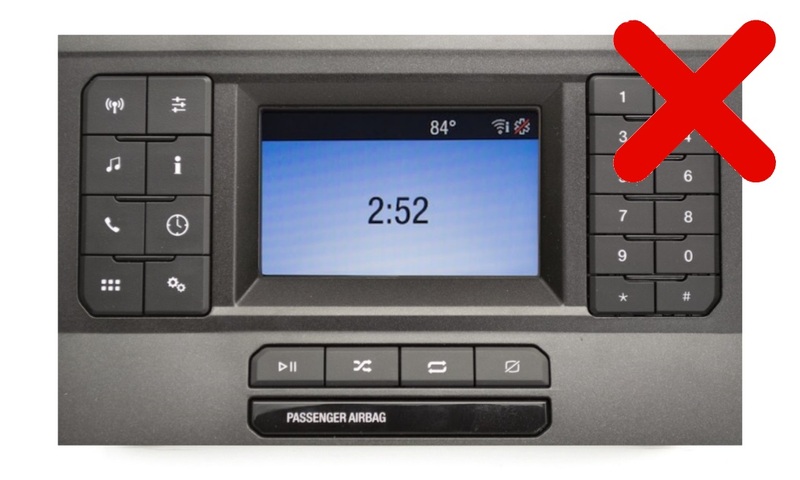 I have a 2017 Ford Fusion that is just 2 months old and one of my Grand kids accidentally hit the screen with a pop bottle and it cracked all over rendering it useless. I ordered the replacement screen from 4Dtech and it is exactly like they advertise it. Took about 30 minutes to install it and it is a genuine Ford part exactly like the original.You would never know its been replaced. Two thumbs up to this store.